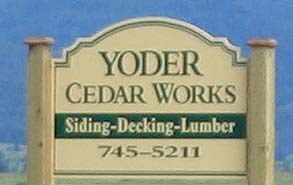 Yoder Cedar Works - specializing in quality cedar lumber. 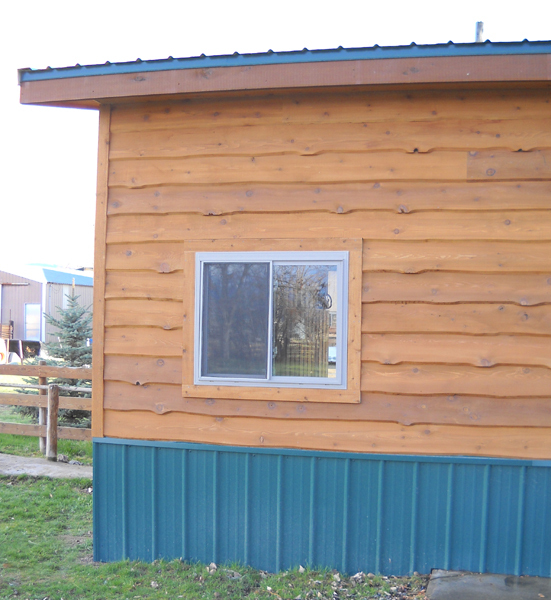 decking, custom siding, & taper sawn cedar shakes. 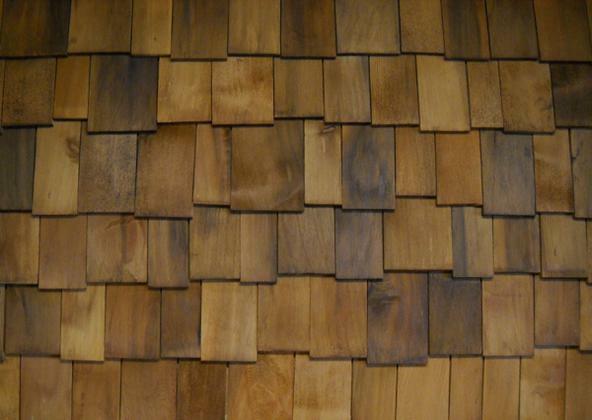 wavy edge, lap, board on board, board on lap, & shiplap. 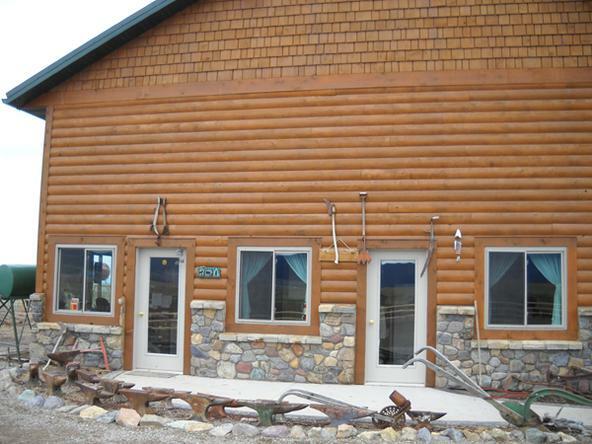 Looking for a high end custom finish on your siding? We can provide wire brushed finishes, V-joints, & bevel edges. Delivery is possible in Western Montana & Northern Idaho​ on larger orders.